Haliburton is a major employer in the Great Plains region. They work with oil companies. Tyson Chicken is also a major employer in this area. They have a food plant located in Amarillo. The climate varies greatly because there are different elevations. 20,336,243 people live in the great plains regions. 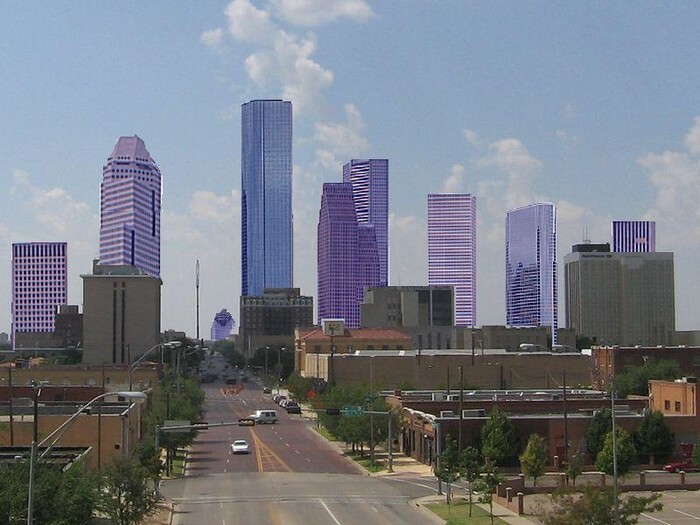 A city in and the county seat of Lubbock County, this city is located in the northern part of the state. 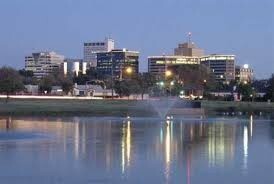 The population of Lubbock is 236,065. Some fun things to do in Lubbock are visiting the Buddy Holly Center, American Wind Power Center, Silent Wings Museum and Joyland Amusement Park. The city of Amarillo is on Interstate 40 and the seat of Potter County. 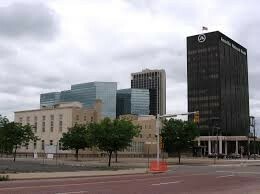 Amarillo's population is 195,250. Some fun things to do in Amarillo are visit the Amarillo Botanical Gardens, Tri-State Fair & Rodeo, Amarillo Zoo and Wonderland Amusement Park. Midland is in the county seat of Midland County. 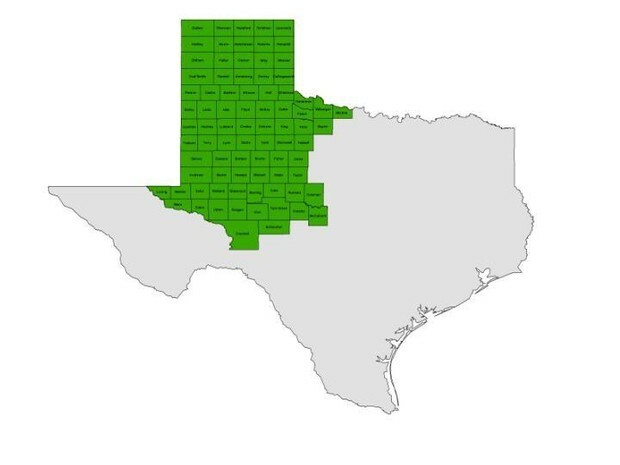 The population in Midland Texas is 119,385. Some fun things to do in Midland are visit the George W. Bush Childhood Home, Pliska Airplane, CAF Airpower Museum, and the Midland County Historical Museum. The Red River, Brazos River and Colorado River are all important rivers that flow through the Great Plains of Texas. Brazos River - is 840 miles long beginning in Blackwater Draw and ending in the Gulf of Mexico. Colorado River - is the 18th longest river in the United States, it is 862 miles long and it ends in the Gulf of Mexico. Palo Duro Canyon - Nicknamed the Grand Canyon of Texas, it is the second largest Canyon in the United States. There are 30 miles of hiking, bird watching, camping and outdoor performances there. Caprock Canyon - Known for the buffalo population and the annual Bison Festival in October, there are plenty of things to do there. Caprock Canyon has 13 trails, campsites, and plenty to do. Big Spring Lake - This 382 acre park has a beautiful view. They have a big fireworks show for the 4th of July ans well as trails and picnic spots. 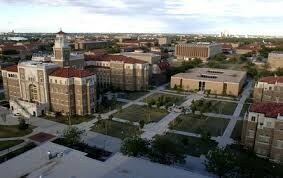 Located in Lubbock, Texas, this university has over 33,000 students enrolled and are a leading research institution. 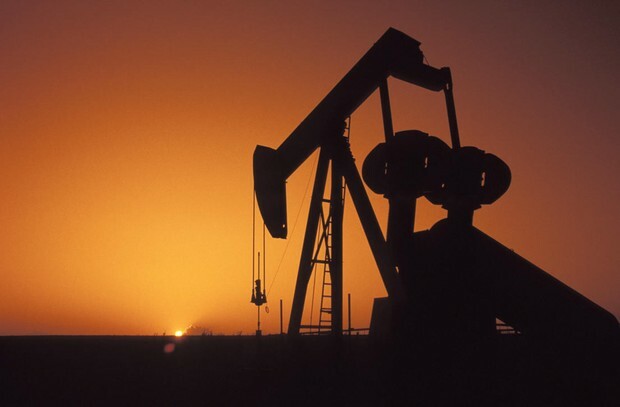 Located in Plainview, Texas, in between Amarillo and Lubbock. This university was founded in 1908 and has just under 7,000 students enrolled. 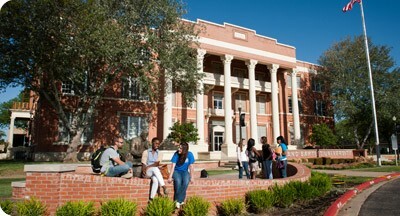 Located in Amarillo, Texa, this community college provides students with a two-year degree. This college was established in 1929 and now has six campuses. 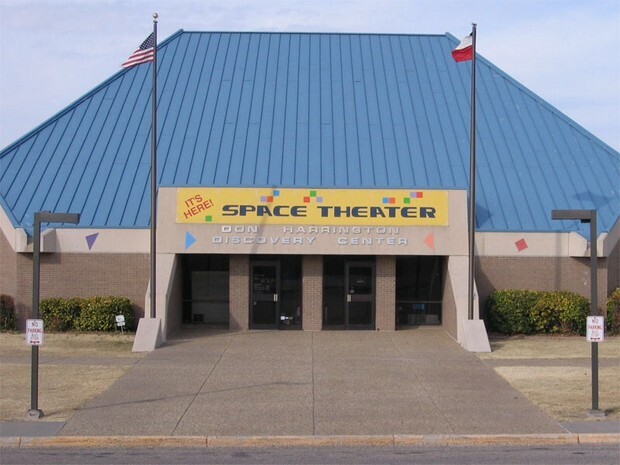 Don Harrington Discovery Center is an interactive science center in Amarillo, Texas with hands-on science exhibits and a planetarium. The Discovery Center is located in the cities hospital district and is named after philanthropist Don Harrington. 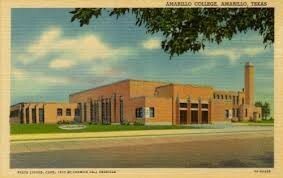 Founded in 1955 the Amarillo Zoo is a place to share the wonders of the animal world with kids of all ages. The beautiful 15-acre site is located in Thompson Park and features over 60 species of animals. The zoo is designed for fun and discovery and will provide a lifetime of memories. Built in 1928-30 at a cost of $1,500,000, this structure was designed by Santa Fe Railroad architect E. A. Harrison. 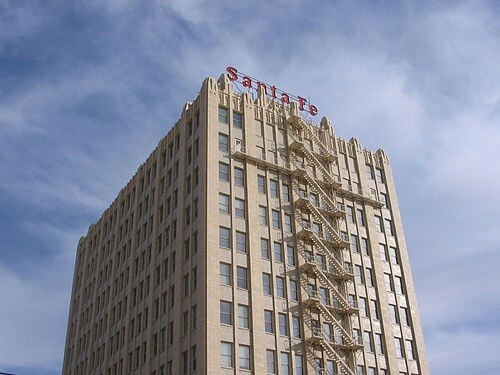 The 14-story building was the tallest in Amarillo until the 1970s, and housed the offices and division headquarters of the Santa Fe Railroad.